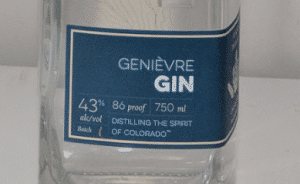 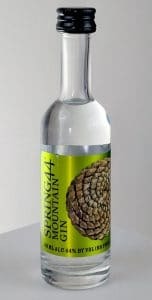 Colorado has been one of the major centers of the gin explosion in the last decade. 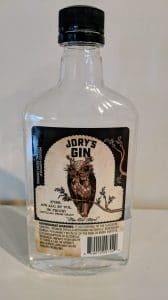 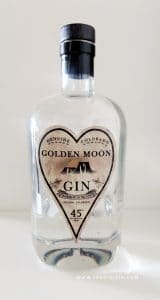 Largely owing to a strong tradition of homebrewing; the beer community embraced craft distilling early on and many of the big names in gin had their origins in Colorado craft beer. 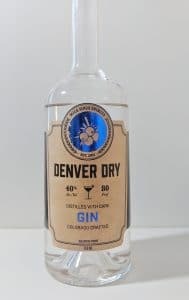 It was also that the state, recognizing the economic benefits of craft drinking, were one of the more progressive states in terms of loosening up prohibition era laws, which in turn allowed craft gin to thrive within Colorado.